Give your child a head start in life with our Kids Martial Arts Classes at Fight Sports Coral Springs. 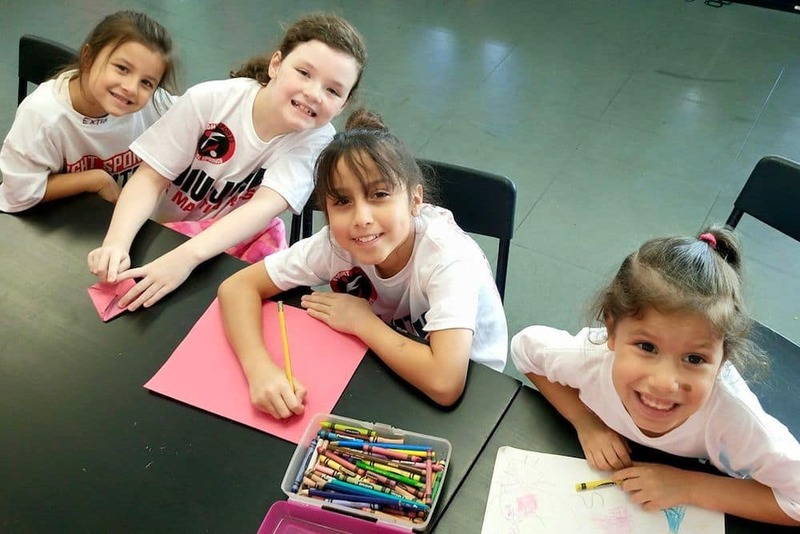 With a focus on Brazilian Jiu Jitsu training, these classes teach students important habits of physical activity while preparing them for potential threats by bullies and helping them build lifelong character skills. 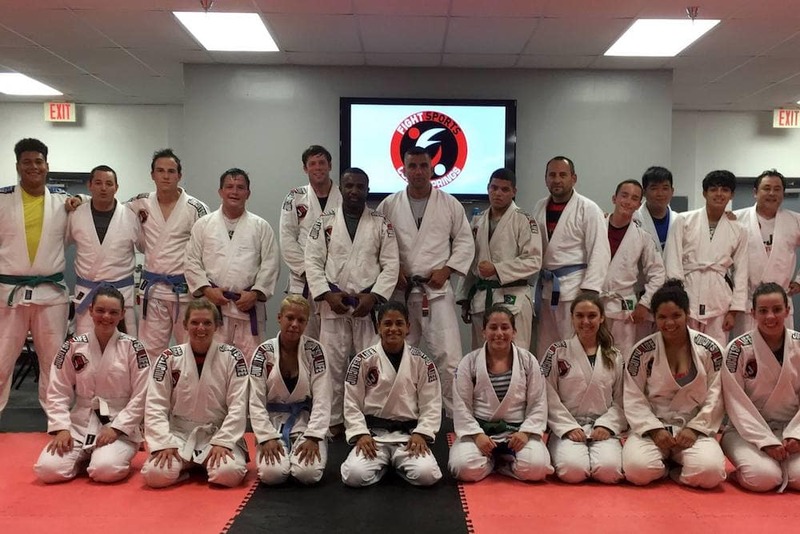 At Fight Sports Coral Springs, we aim to make all training fun and our Adult Martial Arts Classes are no different. Instead of slogging through a boring routine at your big box gym, join us for one of our exciting Adult Martial Arts classes and get in great shape while learning vital self-defense skills and loving every minute of it! Give your child access to a fun, structured environment after school this year. 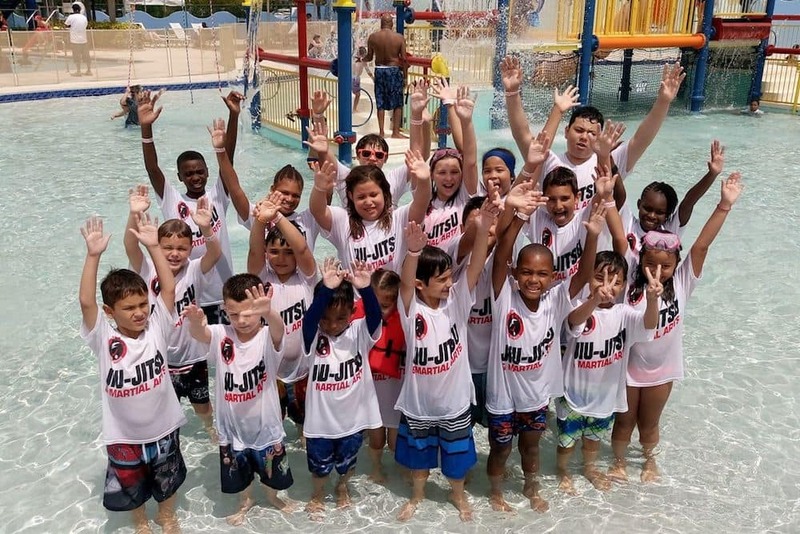 Our After School Care at Fight Sports Coral Springs will surround your child with a great group of friends and a number of exciting activities to enjoy while you finish out the work day! 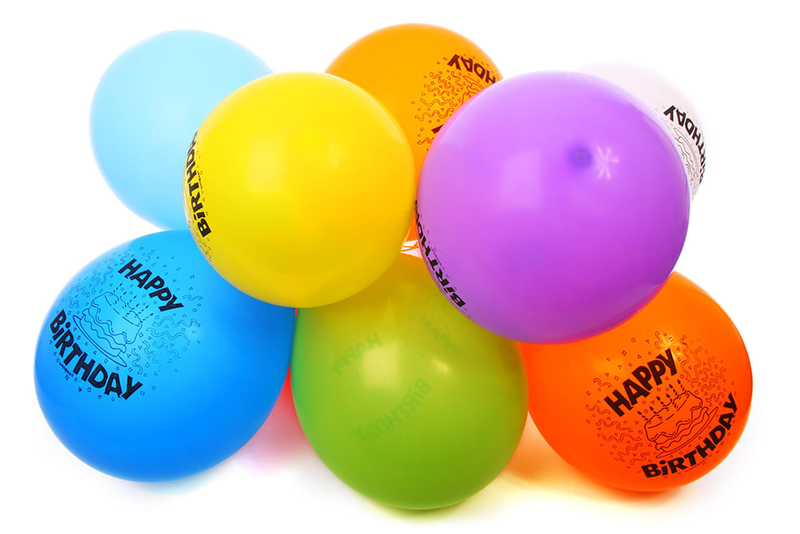 Are you tired of searching and searching for the perfect venue for your child's Birthday Party? Well, you've come to the right place. At Fight Sports Coral Springs, you'll get the best Birthday Party in town, full of fun martial arts themed games and decorations.